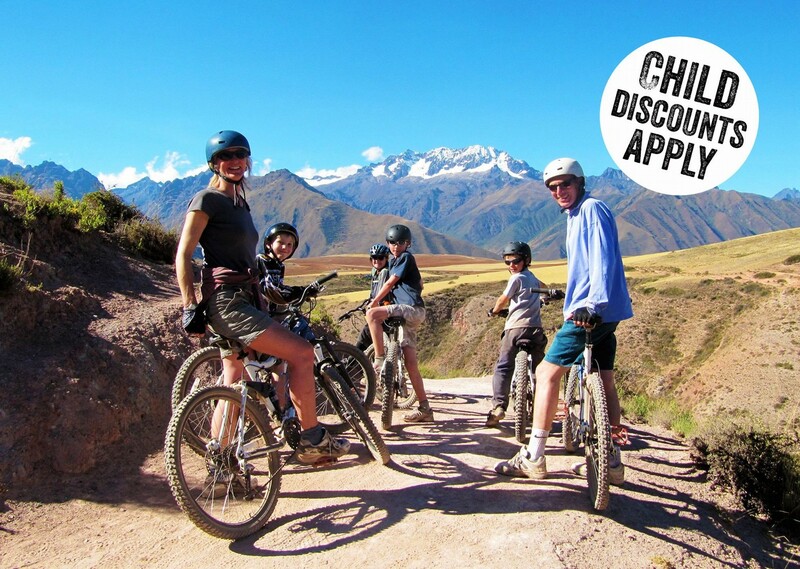 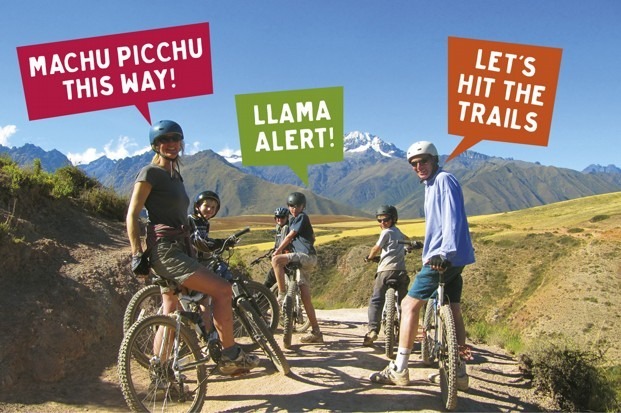 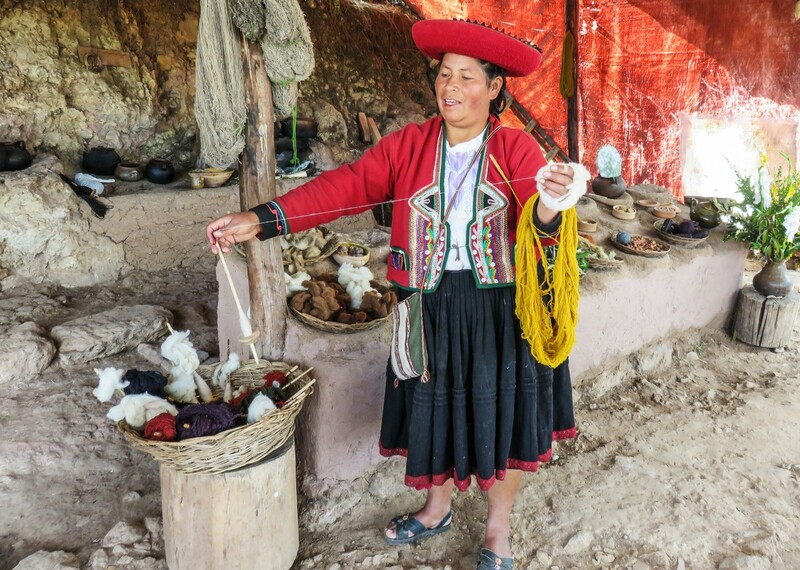 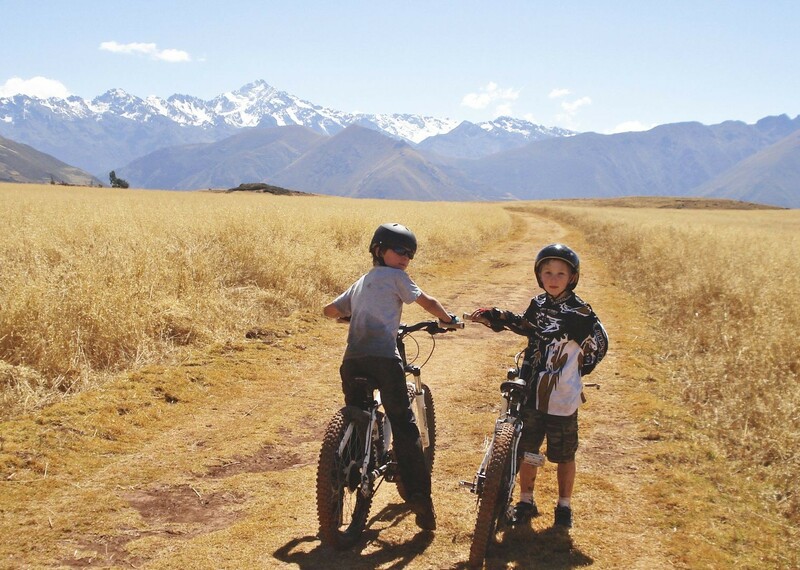 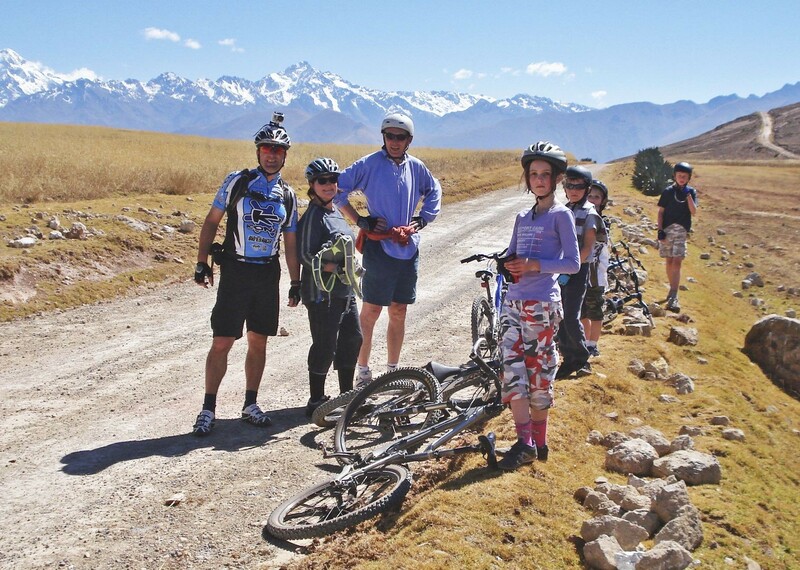 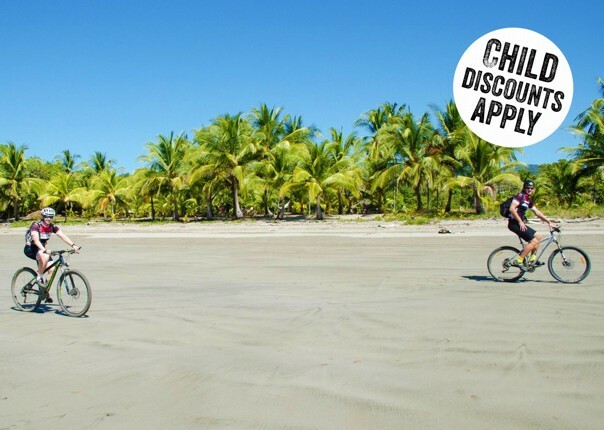 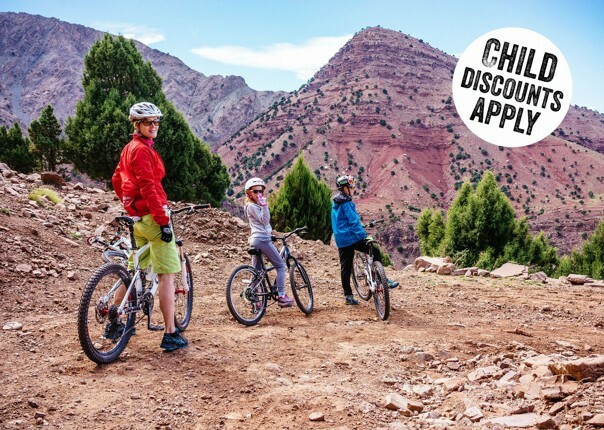 The perfect family biking holiday – superb half and full day rides on a mix of rarely used dirt roads with some exciting (and optional) single tracks sections, all through spectacular scenery, visiting local markets & Inca ruins, but with enough time to relax and enjoy your surroundings. 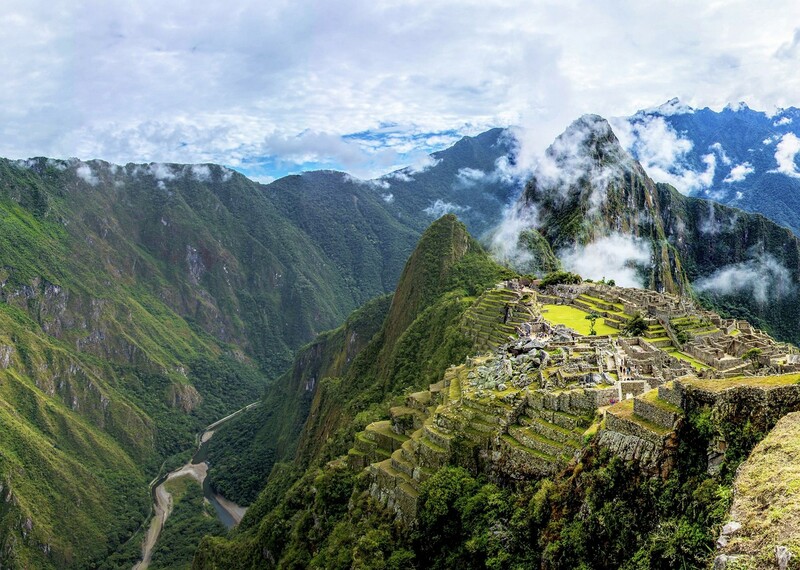 We end with a spectacular train journey and an in depth exploration of the legendary lost city of the Incas - Machu Picchu. 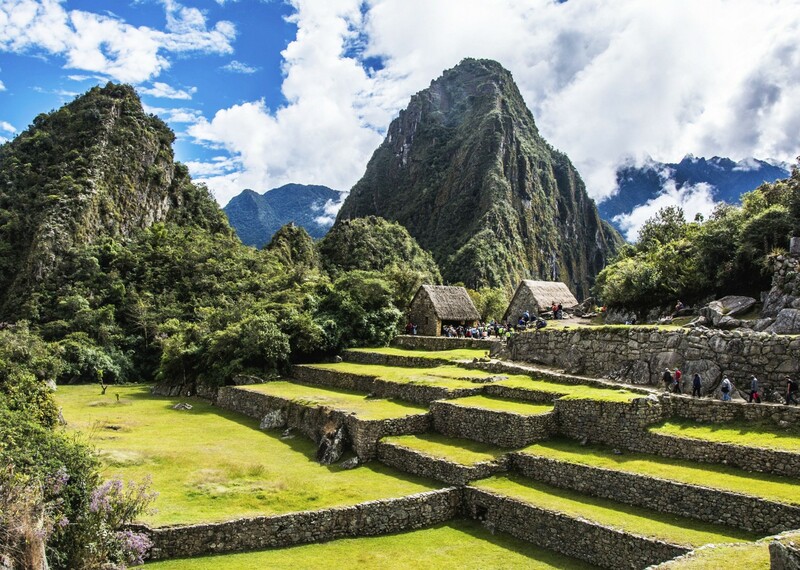 We start in the Incan Capital and Spanish colonial city of Cusco, a place where the breathtaking history of the ancient Incas exists alongside modern gourmet restaurants and fun nightlife. 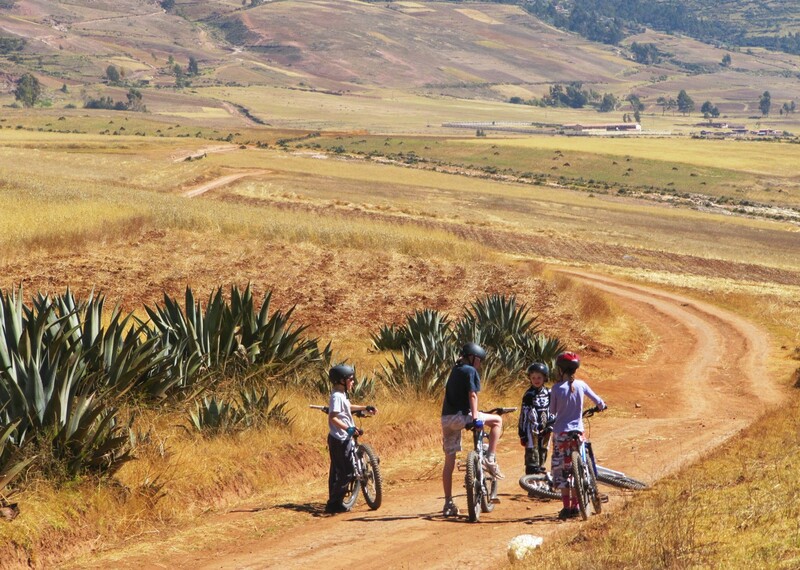 After biking the Cusco ruins and surrounding trails, we cycle the length of the Sacred Valley of the Incas, following dirt trails and visiting off the beaten track ruins, amazing saltpans, souvenir hunting in local markets, trying our hand at local pottery, and staying in charming local hotels, before swapping bikes for an amazing train journey to the lost city of the Incas, Machu Picchu. 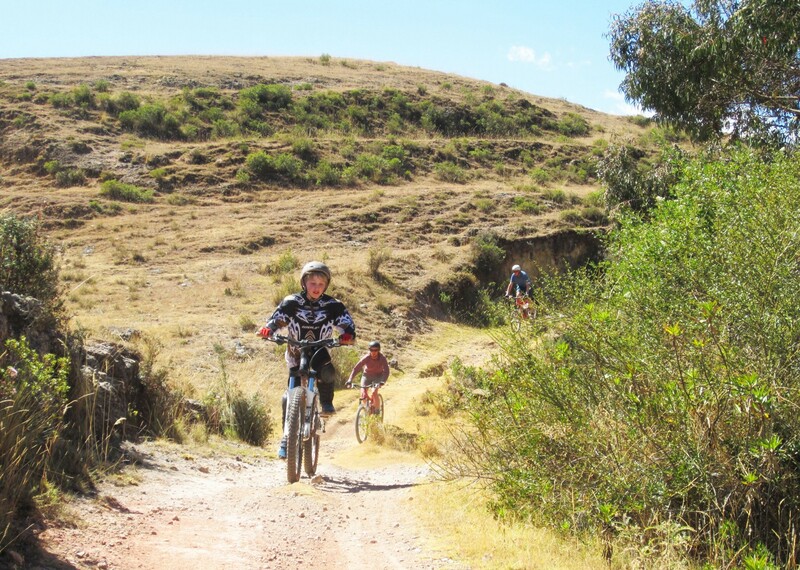 We finish with a final free day in Cusco (although there are plenty of options for those who want more action) before returning home. 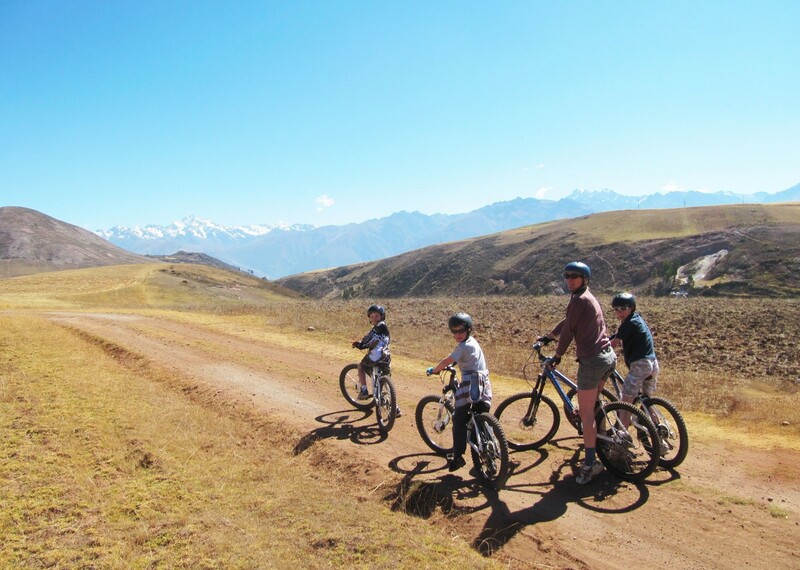 This trip is designed to be flexible enough to suit the whole family from ten to eighty years old, from the most demanding of teenagers looking to hone their riding skills on our amazing full suspension bikes to the younger more relaxed crowd out for a fun; yet challenging ride (fully supported with vehicles for the weary). 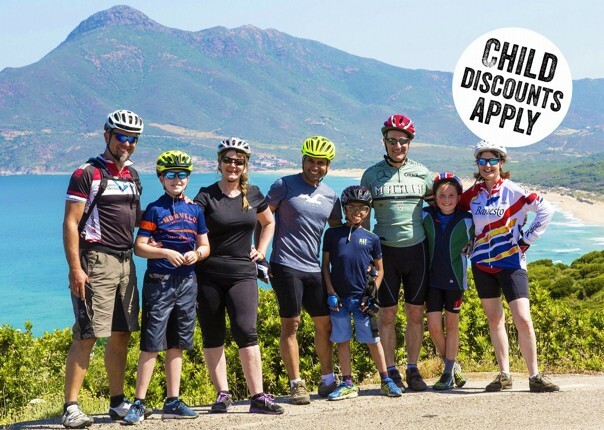 It's not just for the kids though, parents who want a relaxing yet culturally rewarding holiday with some fun time on the bike will have every box ticked. 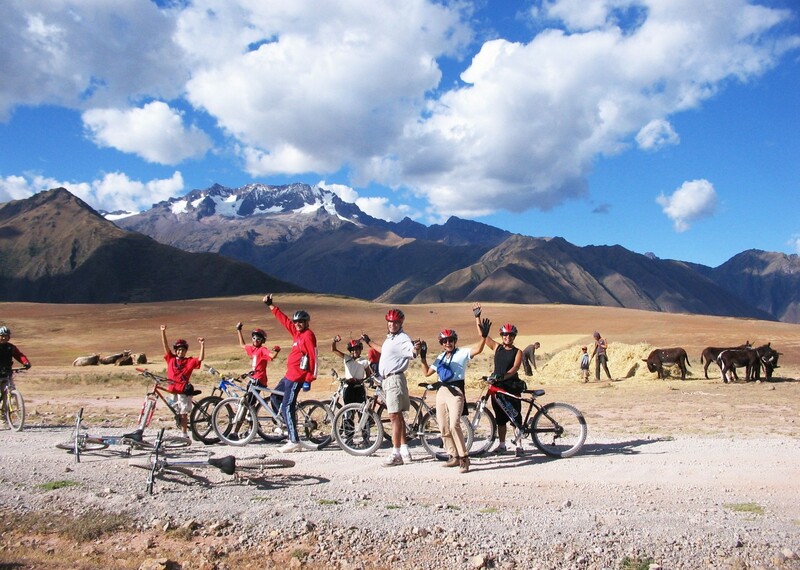 This trip will appeal to everyone who enjoys being on a bike in an exotic location. 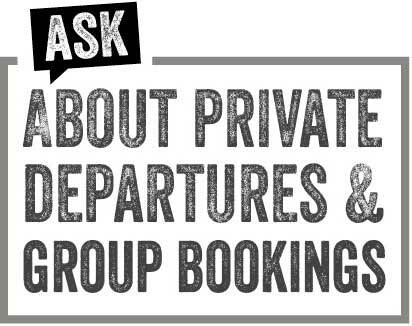 Although we have a list of set dates we can also offer private and bespoke departures to individual families so if the dates or itinerary don't quite fit just give us a call. 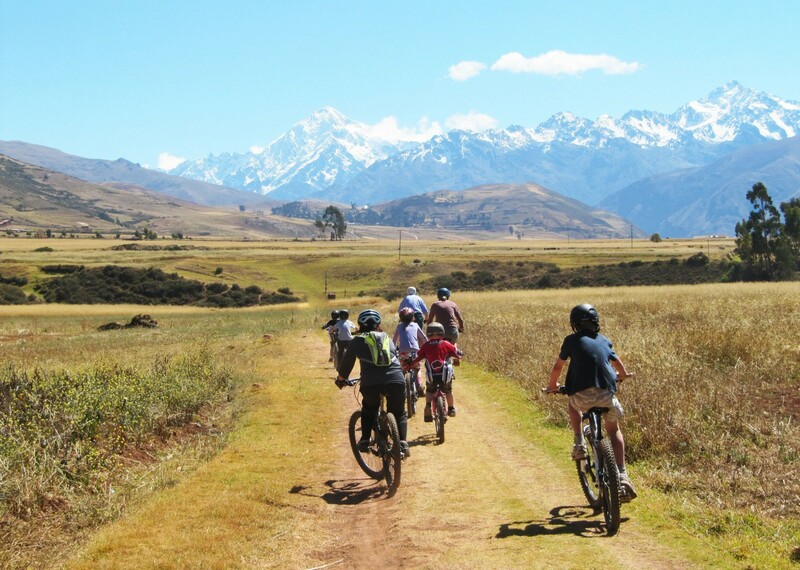 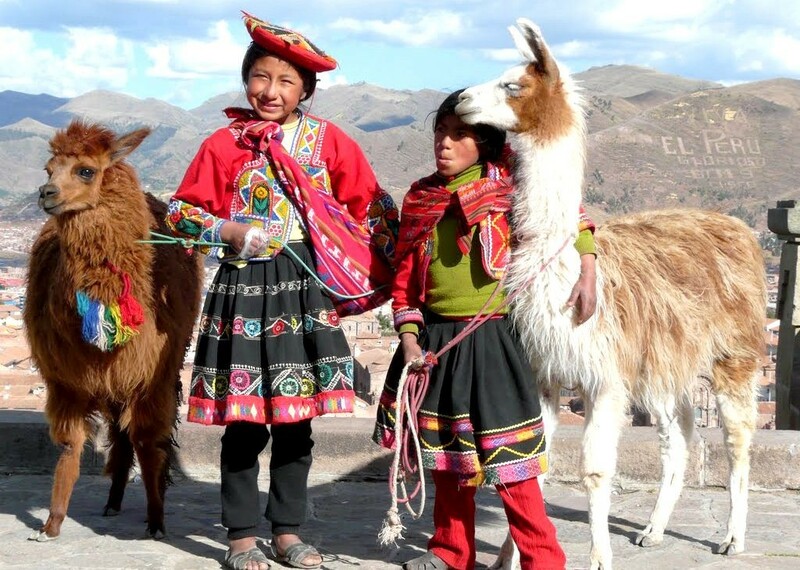 The post Pedal Peru: 3 reasons why Peru is perfect for a family cycling holiday appeared first on Skedaddle Blog.